While the MacBook Pro 2018 is definitely an improvement over the 2017 version, there are still plenty of MacBook users that have started to get tired of Apple’s recent moves. Apple has still been releasing new MacBook Pros and other devices faster than our bank accounts can keep up. And, while some of these upgrades have resulted in improved devices – looking at you, Mac mini – some of these updates have fallen flat. 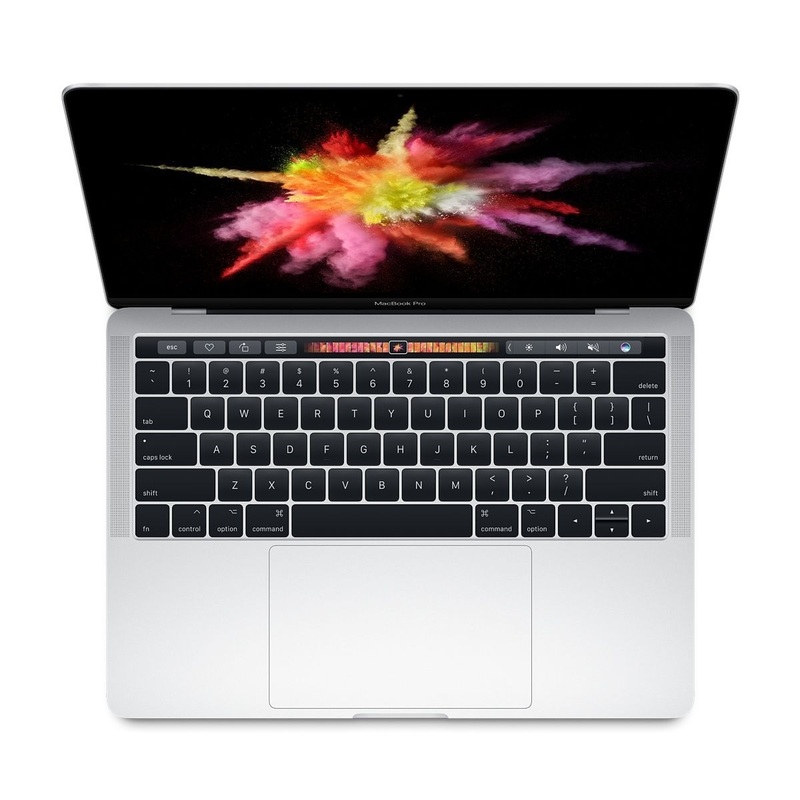 These updates are all due to Apple approaching the MacBook Pro in a different way, starting in 2016, focusing on features that make one of the best Macs more appealing to everyday users by further streamlining the design. This mainstream approach is likely why Apple removed all non-Thunderbolt 3 ports. 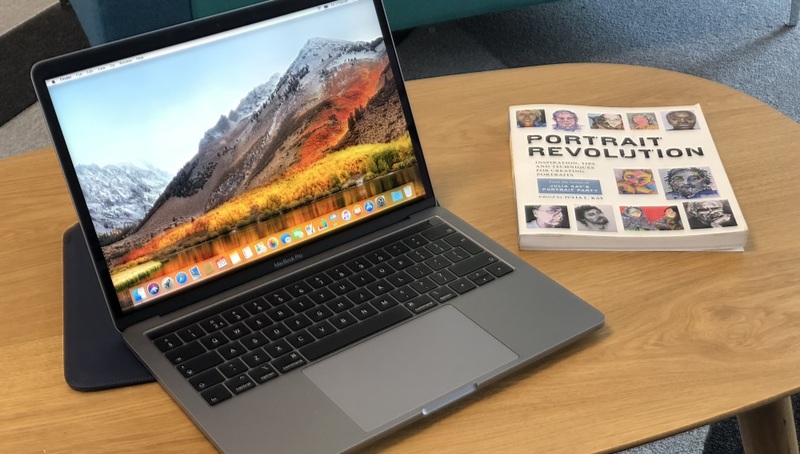 The MacBook Pro is definitely a case of ‘if it ain’t broke, don’t fix it’, but there are plenty of old-school Apple fans that feel alienated by Apple’s recent approach. 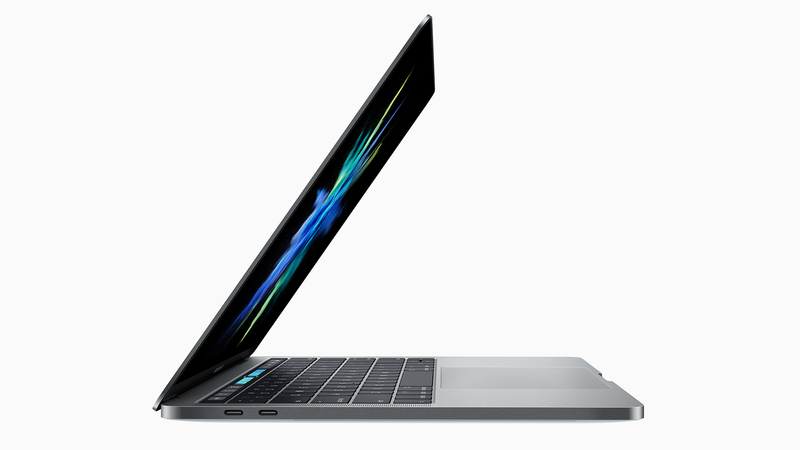 However, the MacBook Pro 2018 did benefit from a substantial internal upgrade, now rocking 8th-generation Coffee Lake processors and some of the fastest SSDs we’ve seen to date – giving it unprecedented speed. Apple has also improved the display with True Tone tech, fixed problems with the Butterfly keyboard, or some of them at least, all while maintaining battery levels from the 2017 model. However, things might be changing for the MacBook Pro 2019. 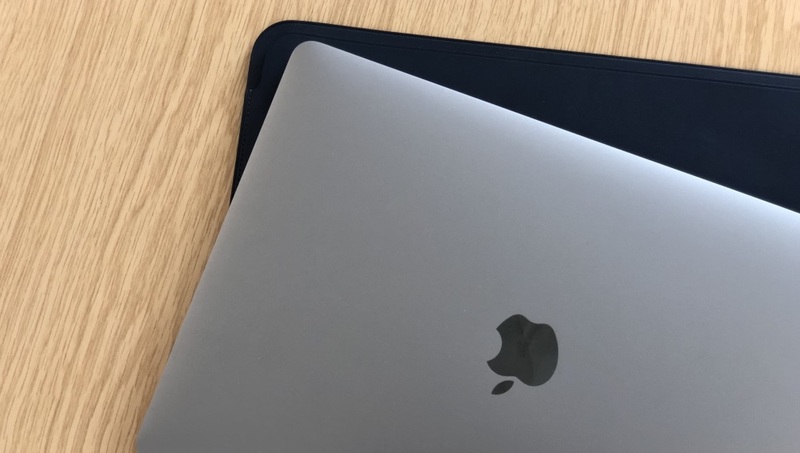 Famed Apple analyst Ming Chi Kuo has produced some leaks that suggest Apple is going to release a 16-inch MacBook Pro 2019, with an “all-new” design. We don’t know if this is true or not, but we’re hoping that Apple delivers a new MacBook Pro that’s worthy of its lineage. Although a 2019 update to the MacBook Pro (as well as the Mac Pro) is expected, there’s no rumored release date at the moment. It’s hardly a surprise, as the last update just dropped in July 2018. We might need to wait a few months or even early next year for a clearer date. 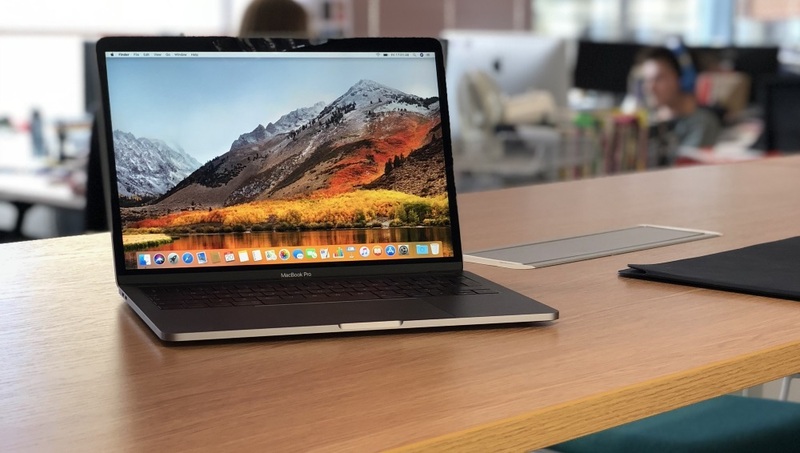 However, after Intel announced the 10nm Ice Lake chips at CES 2019 for a late 2019 release date, we could see Apple delay the MacBook Pro until Fall to take advantage of the new tech. In fact, famed Apple analyst Ming Chi Kuo has predicted that the rumored 16-inch MacBook Pro may get delayed until 2020 or 2021. So, it looks like we may be waiting quite a while for a redesigned MacBook Pro. But, that doesn’t mean we won’t see a spec bump later in 2019. Either way, we’re stuck waiting until Apple is ready to share MacBook Pro 2019 information. We’ve also seen rumors that Apple is going to back up whatever processor it includes in the MacBook 2019 with more RAM – particularly in the 13-inch model. Where previous 13-inch MacBook Pros topped out at 16GB, word on the street is you’ll be able to get an extremely portable Mac with a whopping 32GB of memory. This is excellent news, as memory demands keep going up year over year.